A winters day at Henley Beach only 10 Celsius which is 50 Fahrenheit. 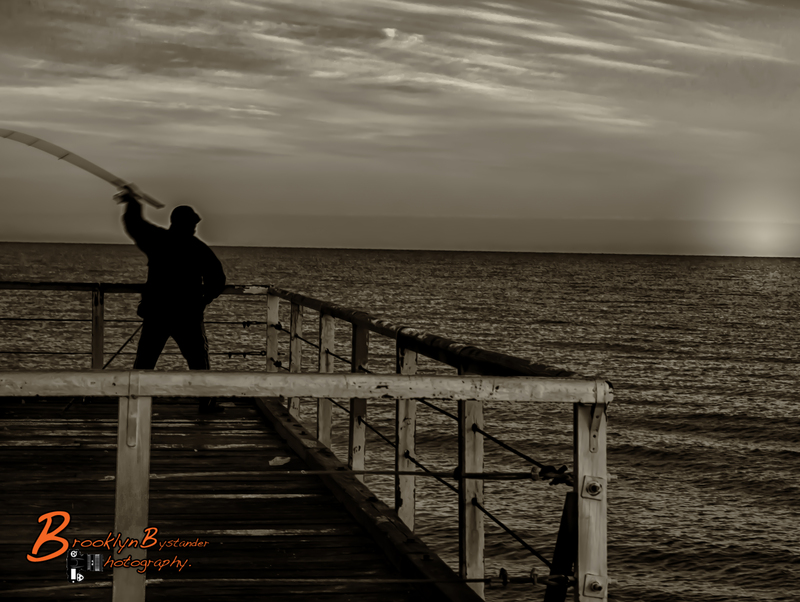 This entry was posted in Photography and tagged Adelaide, beach, black & white, colour fx pro, Henley Beach, Lightroom, Monochrome, Photography, Silver FX Pro, South Australia. Bookmark the permalink. When I get to Adelaide someday, this is the first place I am visiting! 🙂 Gorgeous shots!